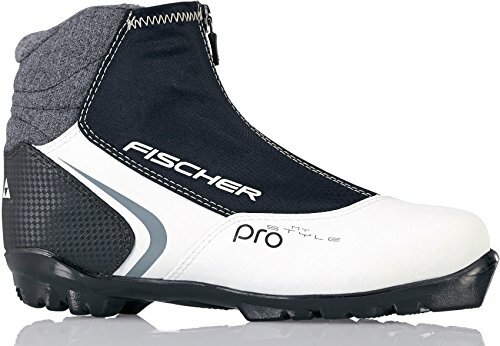 Fischer's entry-level women's classic boot, with a warm and fuzzy fleece lining, molded heel cup, soft flex, and lace cover for all day comfort and fun. 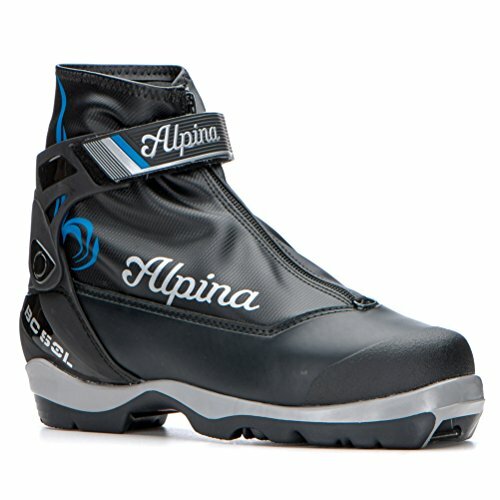 The Alpina S Combo is perfect when one boot needs to do it all. 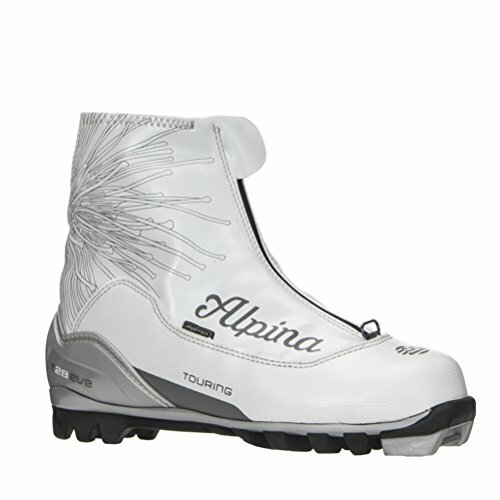 Perfect for touring skiing on a wide variety of terrain. 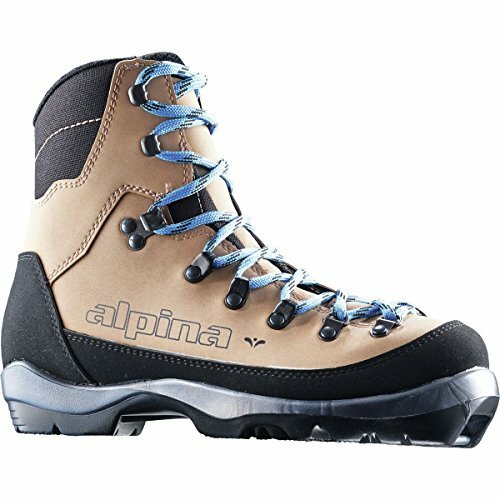 Built for women on a slightly narrower women's last, the Alpina Montana EVE NNN-BC backcountry touring boots were designed to get ladies out in the backcountry for those special days of skiing. The Thinsulate insulated durable and waterproof synthetic "pleather" uppers provide great support and protection against the elements. 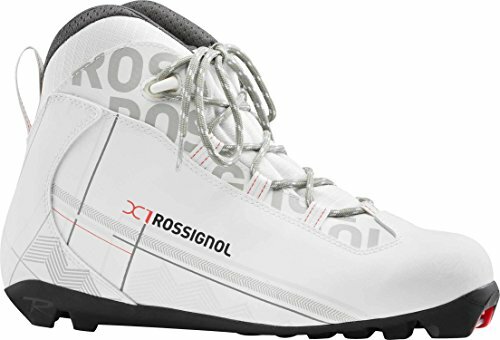 The tall hiking boot design with a soft ankle collar combined with Rottefella NNN-BC III soles and Alpina's medium flexing midsole to provide plenty of lateral support for backcountry skiing while also making forward striding a breeze. An anatomic foot bed, padded collar, and speed lace system provide all-day comfort and a precise fit. 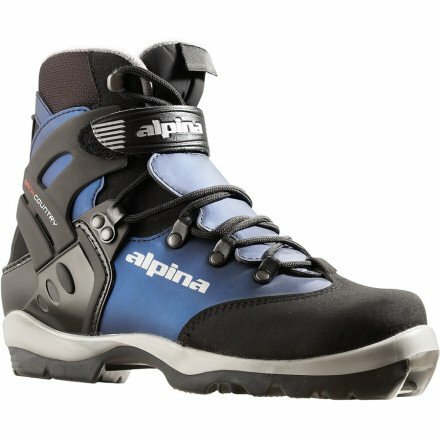 A reinforced rand and heel counter add additional support and protection from crusty backcountry snow conditions. 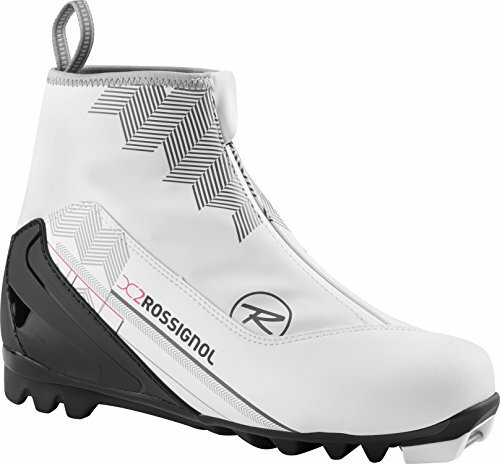 Features: Women's last, synthetic leather uppers, Thinsulate brand insulation, reinforced rand and heel counter, speed lacing system, paddled collar, anatomic foot bed, medium flex, NNN-BC binding compatibility, available in EUR sizes 35-42. 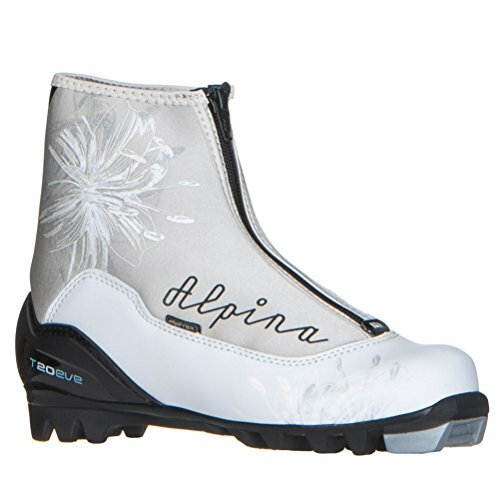 Super sturdy Backcountry boot anatomically designed for women with an XC Women's Last. Beefy, durable, construction is designed to provide great fit and comfort for all-day touring. 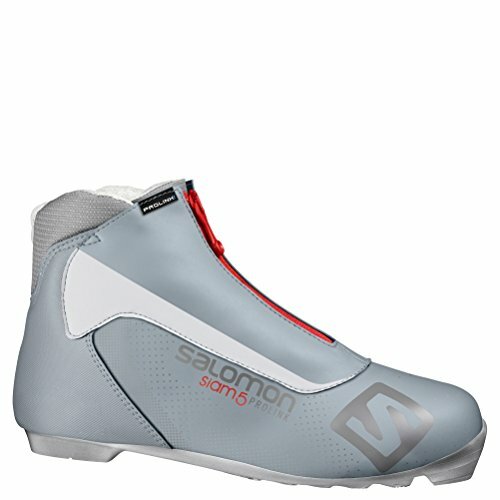 Plastic cuff and BC sole give boot great stability and control on steep descents. 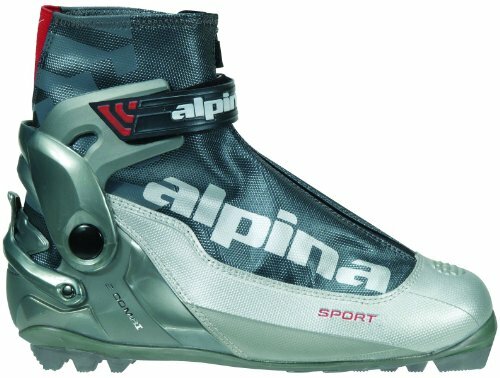 Compare prices on Women Cross Country Ski Boots at ShopPlanetUp.com – use promo codes and coupons for best offers and deals. We work hard to get you amazing deals and collect all available offers online and represent it in one place for the customers. Now our visitors can leverage benefits of big brands and heavy discounts available for that day and for famous brands.